Guitarist Marisa Anderson's 'Cloud Corner' Sets You Adrift On her new LP, Cloud Corner, Anderson demonstrates yet again that she's one of this era's most powerful players, one whose ostensible sleight-of-hand is some serious business indeed. 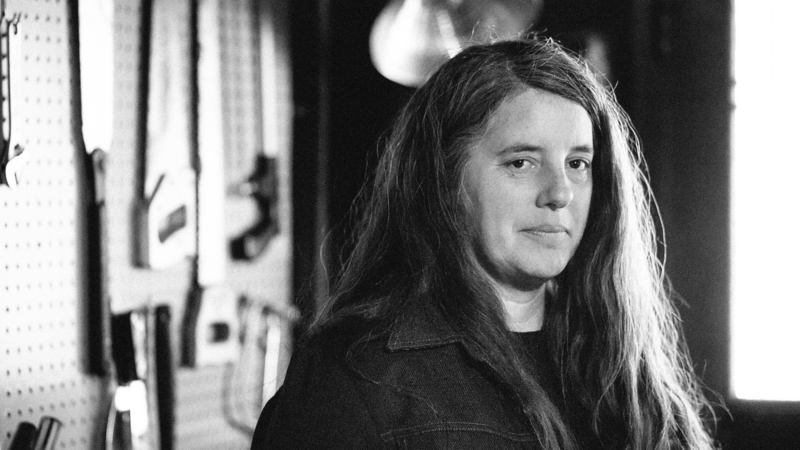 Marisa Anderson's Cloud Corner comes out June 15. The album's track titles loosely speak to a theme of comfort, and each song delivers on that in its own way. "Angel's Rest," which takes its name from an Oregon trail that was destroyed by fire, is so spacious that it feels like you could make a home between its notes, while the Wurlitzer touches that abet the resonance of "Surfacing" lend the song a light mystique. For all of her knots of notes, there are no rough edges on Cloud Corner, which gives it the same sort of undulating gloss as a river reflecting the sunshine. The requinto-powered "Sun Song" feels like the lone exception, acting as an arid intermission in the middle of the album.